Whether you’ve been “triked” by a stranger or invited by a friend… we are thrilled that you found our page! 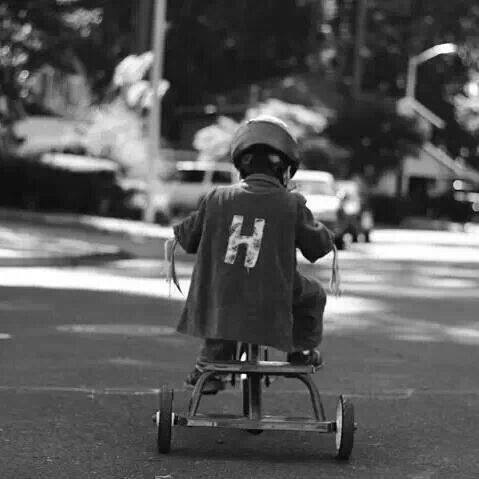 We were established in honor of a little boy named Henry who loved to ride is tricycle. Henry lost his battle with leukemia on December 20, 2013. WE NEED YOUR HELP TO KEEP HIS TRICYCLE ROLLING! 1. ATTACH our “You’ve Been Triked” ticket to an act of kindness so the recipient can pay it forward. The link to print your 3 FREE tickets is below. 2. 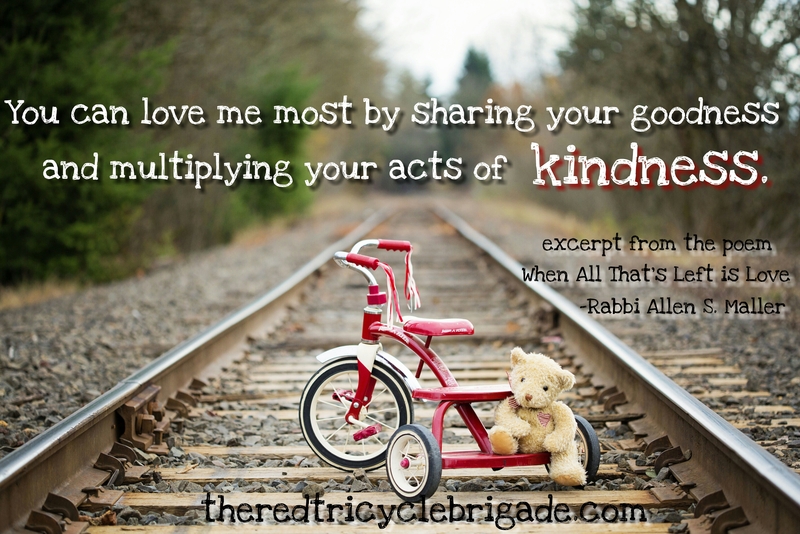 FOLLOW us on Facebook/Twitter/Instagram for kindness ideas. The First Friday of each month we will share a story about Henry which will set a trike theme for the month. Look for them on the side bar under our recent blog posts. Our success will be found in YOU! Love the new design of the web site! After spending the afternoon at the launch, Owen and I went around the neighborhood handing out the remaining flowers. Owen does such a great job describing what our mission is! Such a fun day. Can’t wait to start hearing about other “trikes” and how far this goes! It’s May! It’s May! Hooray! Love triking! Glad you guys thought of this!!! I moved out of my apt this week and” triked my landlady with a nice bottle of wine. I just heard from her today and she said ” thank you for the lovely card and wine..that was wonderful. That has never happened to me before at work” She also said, that she looked up the website and ” will keep the tricycle rolling : ) ” Love this triking business.. Thank you Cherice for the Birthday Wishes! We would love to mail you some free trike tickets. We just need your address and we will get them in the mail to you. 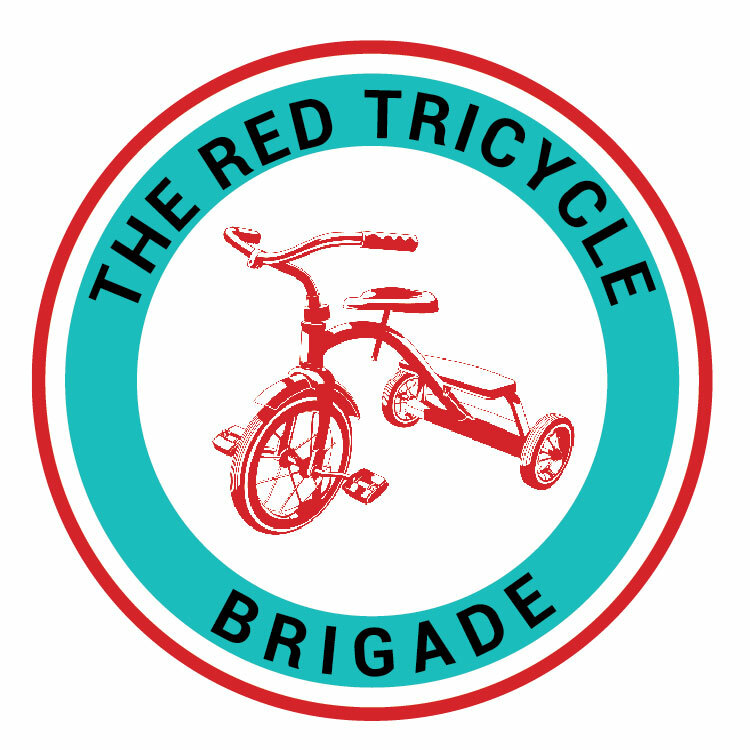 Thanks for helping us keep this tricycle rolling! Told others about passing on kindness just this morning. Good stuff! 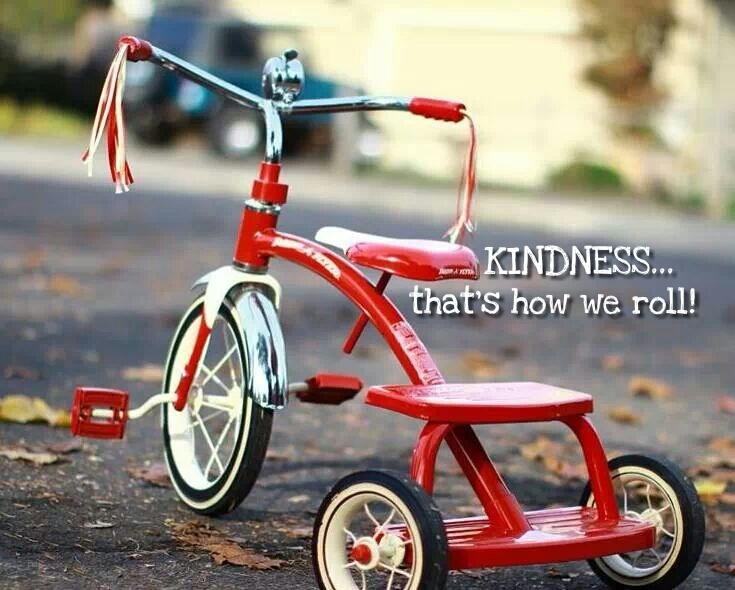 We are so thankful for each and everyone of you who has helped us keep Henry's tricycle of kindness rolling! Our annual toy drive for Randall Children's Hospital is just a few months away. Keep an eye out for those toy deals!